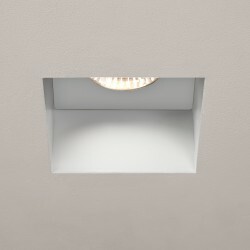 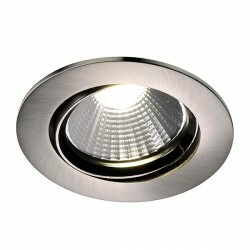 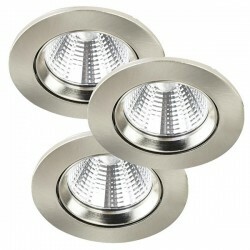 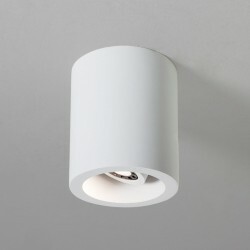 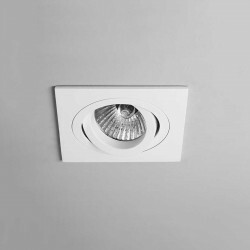 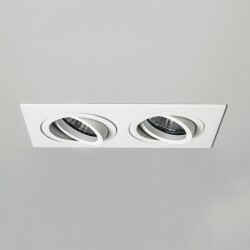 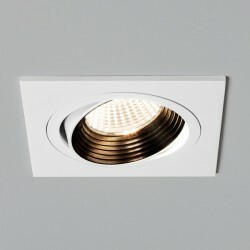 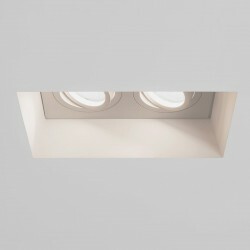 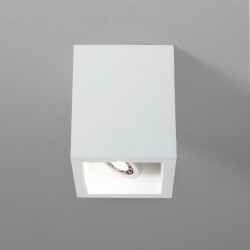 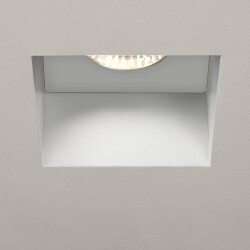 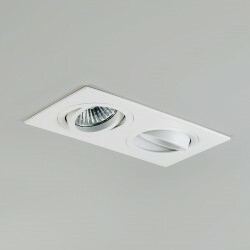 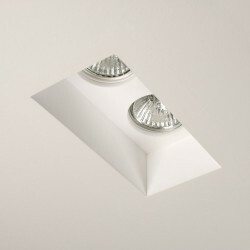 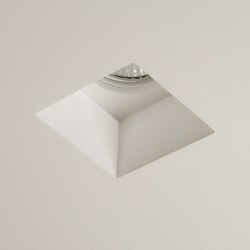 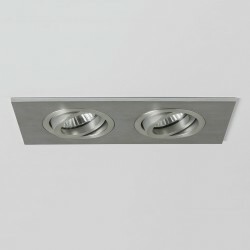 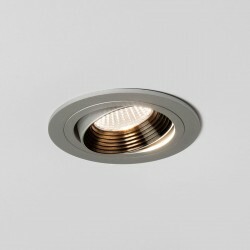 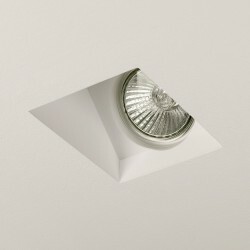 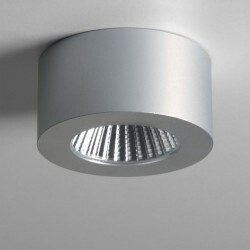 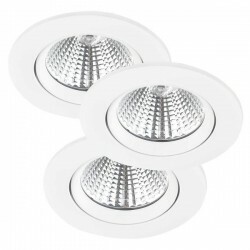 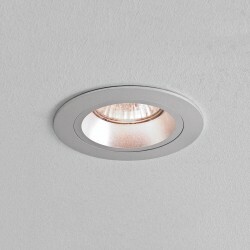 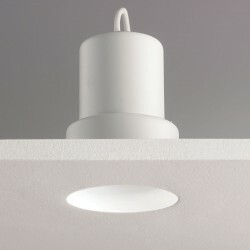 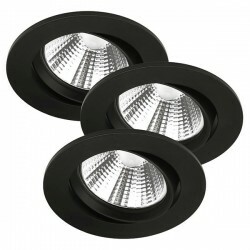 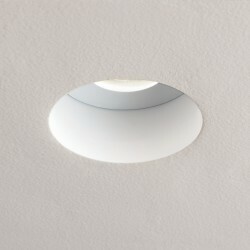 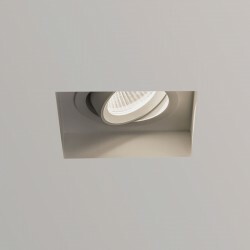 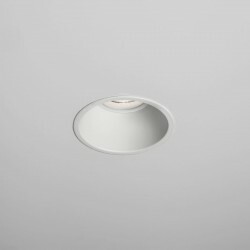 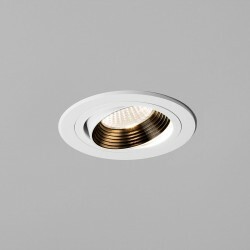 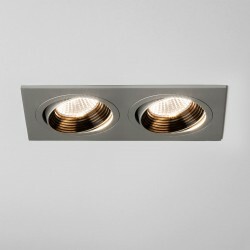 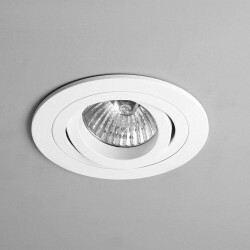 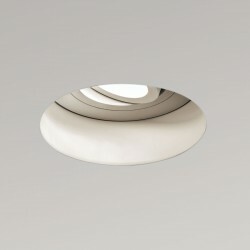 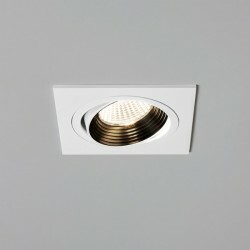 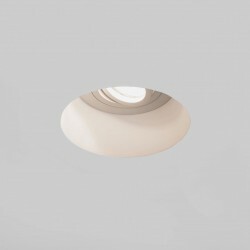 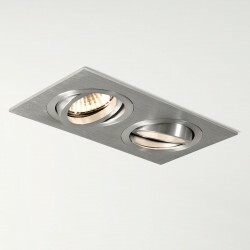 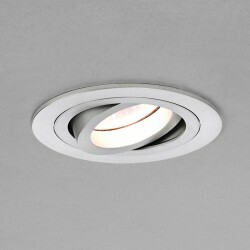 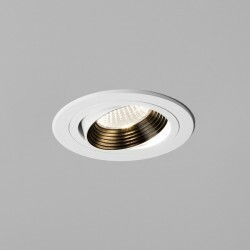 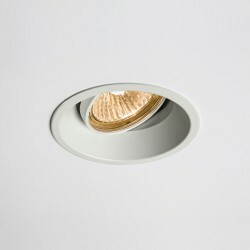 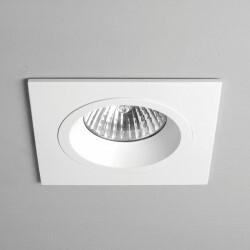 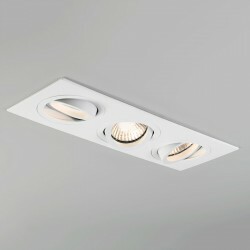 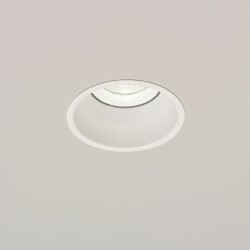 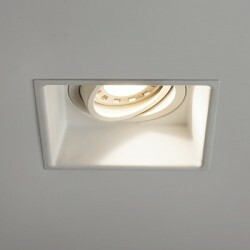 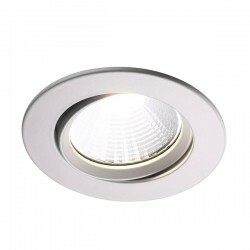 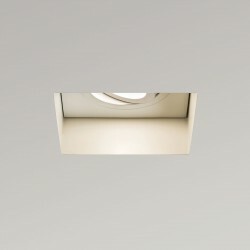 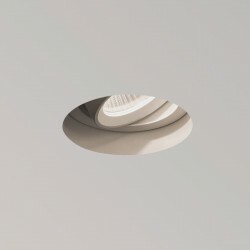 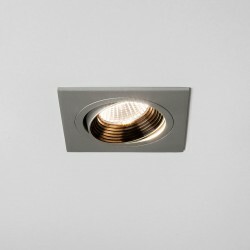 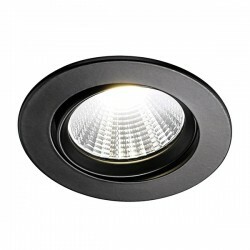 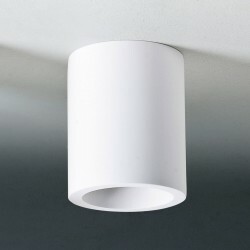 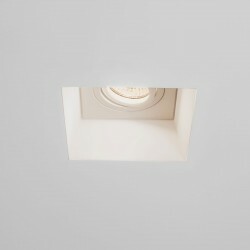 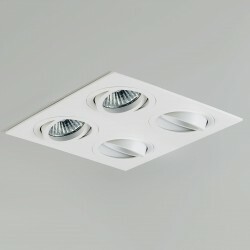 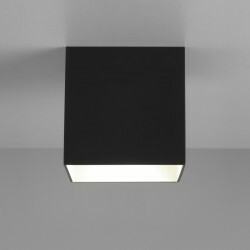 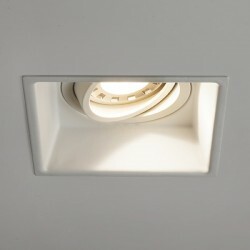 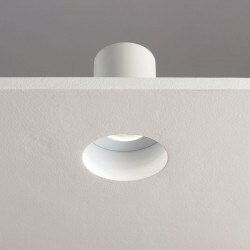 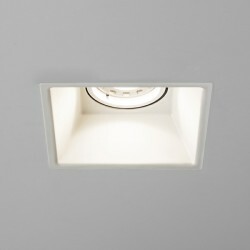 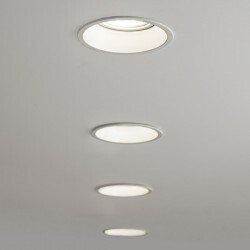 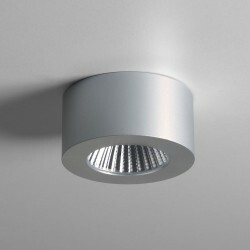 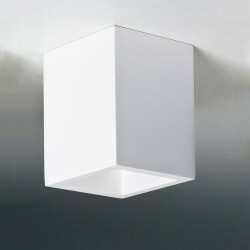 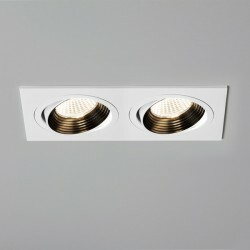 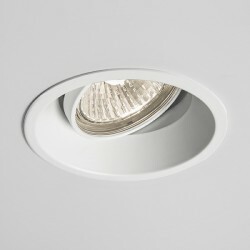 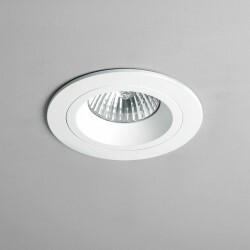 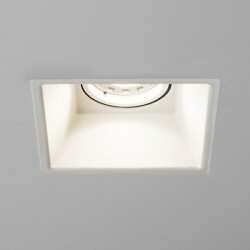 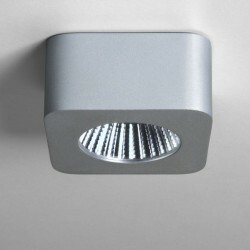 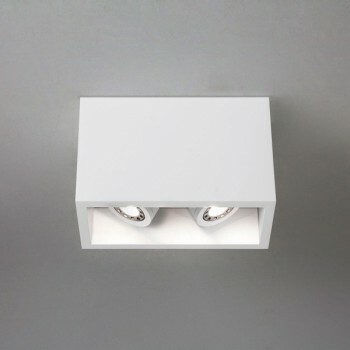 Astro Osca 140 Twin Plaster Adjustable Downlight at UK Electrical Supplies. 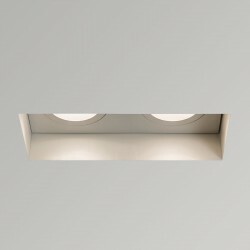 The Astro Osca Twin Adjustable downlight has a stand-out rectangular design housing two adjustable light fittings, allowing for flexible illumination styles. 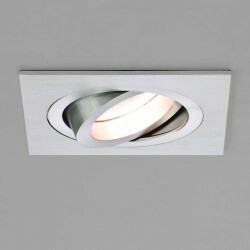 Whether you want the light directed in one direction or spread from left to right is entirely up to you. Whilst the plaster finish is rather pleasant, if it isn't to your tastes you may spraypaint the fitting to suit any environment you wish to install it in.